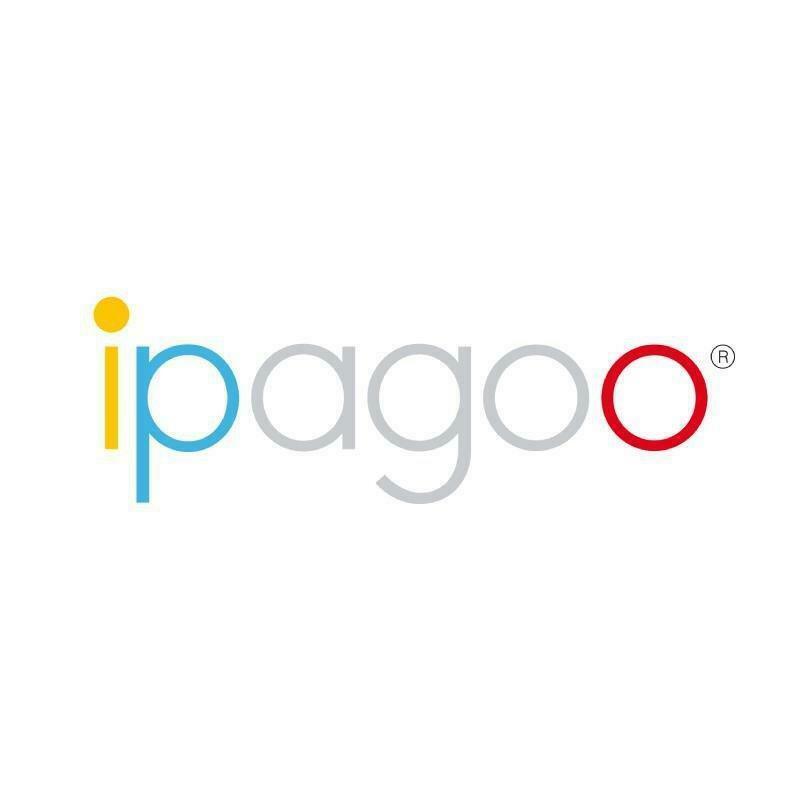 Ipagoo is an ambitious and innovative business revolutionising the payments and banking industry. By creating cloud banking that allows you to manage your money with ease across Europe, we will allow banking to be as mobile as individuals. How has Perkbox benefited your business and your team? Perkbox gives our staff those little extras that make a big difference. Savings off your mobile phone insurance, groceries and your morning coffee all add up. We are keen on ensuring our team have a good work/life balance, and we can really support through Perkbox. With the range of 50% off discounts available on cinema’s, health pursuits, gym membership and restaurants, we can encourage our team to make the most of their leisure time. Would you recommend Perkbox to another business and why? The costs are not excessive, yet it demonstrates to our team that we do care. Perkbox provides just gives that little bit extra.